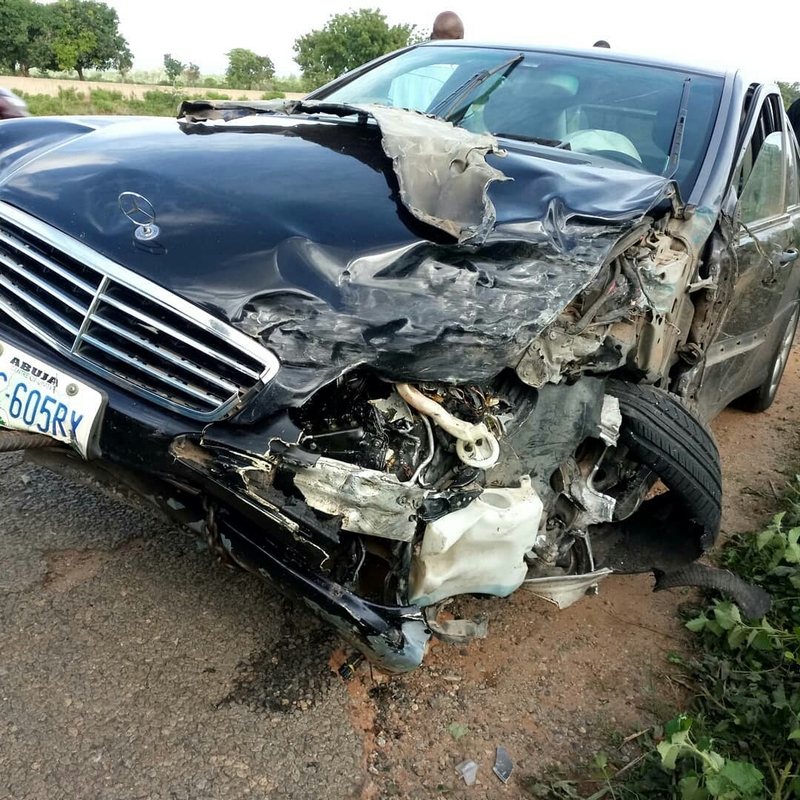 Nigerian Gospel Music Sensation, Solomon Lange escaped a terrible car accident on his way to Minister at Kaduna where he was invited. 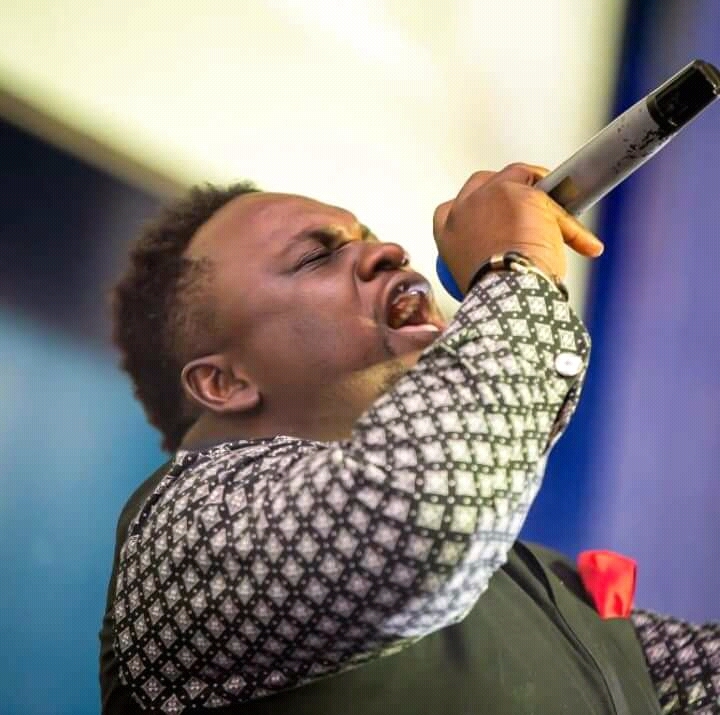 The renowned Gospel music minister took to his instagram to announced as he praises God for saving his life. He later proceeded to go to minister at the same venue to shame the devil. Read What He Posted Below! Blessed be the God and Father our Lord Jesus Christ who always leads us in Victory….. Yesterday driving to Kaduna to minister and inspire the children at Nazareth Schools Barnawa I had a ghastly motor accident, my car collided with three other cars but I came out unhurt, the people in the other cars were also unhurt. Apart from the terrible damage to the car nothing happened to me. Victory is our Pathway. Thank you Jesus.